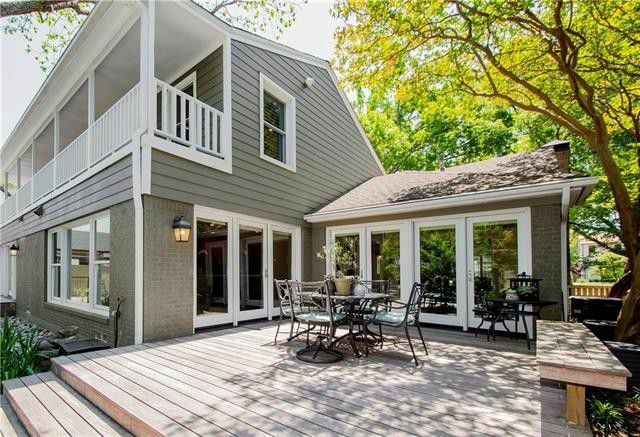 This week, our search for the finest Dallas open houses leads us to Preston Hollow, Lake Gardens in East Dallas, and Druid Hills in Oak Cliff. There, we’ve found three killer properties you’ve got to see this weekend! This is our CandysDirt.com Open Houses of the Week column, and this week, our houses range in price from $325,000 to $1.395 million. Which one is your favorite?